The last date for submission of online application is February 4. Candidates can submit online application at the official website of the Commission at hssc.gov.in. 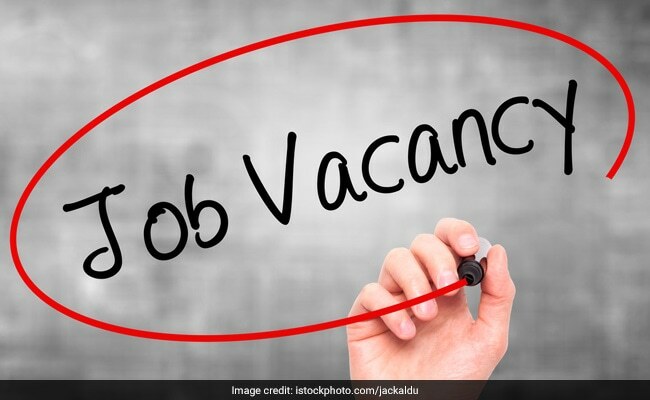 Haryana Staff Selection Commission (HSSC) has invited applications for recruitment to various posts for which class 10 pass, diploma holders and graduates are eligible to apply. The last date for submission of online application is February 4. Candidates can submit online application at the official website of the Commission at hssc.gov.in.